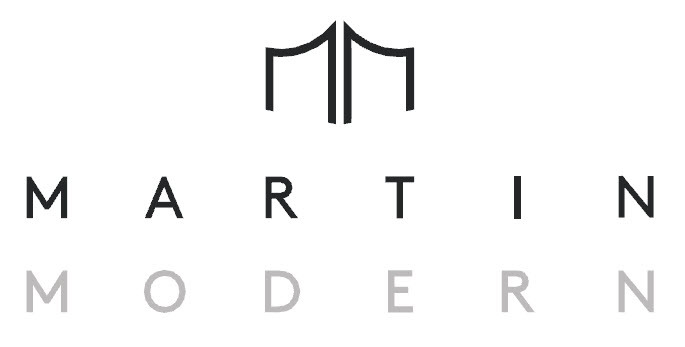 We have created this privacy statement for The Martin Residences in order to demonstrate our firm and continuing commitment to the privacy of personal information provided by those visiting and interacting with The Martin Residences. We hold the privacy of your personal information in the highest regard. The following discloses our information gathering and dissemination practices for this website. We do not share, sell, lend or lease any of the information that uniquely identify a subscriber (such as email addresses or personal details) collected from The Martin Residences with anyone except to the extent it is necessary to process transactions or provide services that you have requested.